The Roam Series expands Dagger's crossover multi-water category in sit-on-top fashion and is designed for outdoor enthusiasts who need performance and versatility for an adventurous lifestyle, with features equipped for whatever the moment throws at them. 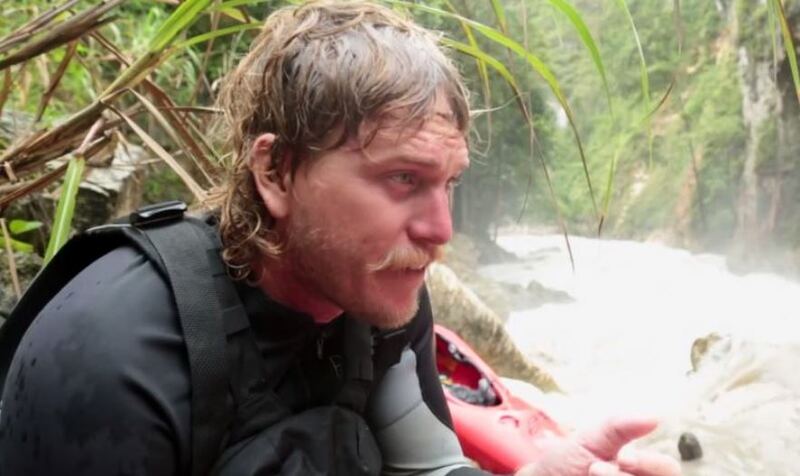 Team Dagger's Tyler Bradt and the Wizard's Eye crew have landed in Paupa New Guinea and have begun the first full descent of the Sepik River, the longest river in PNG. Leg Two, Ep. 11 from Wizard's Eye on Vimeo.